We have Chapter Meetings on the second Monday of each month. The next meeting is on November 12, 2019. 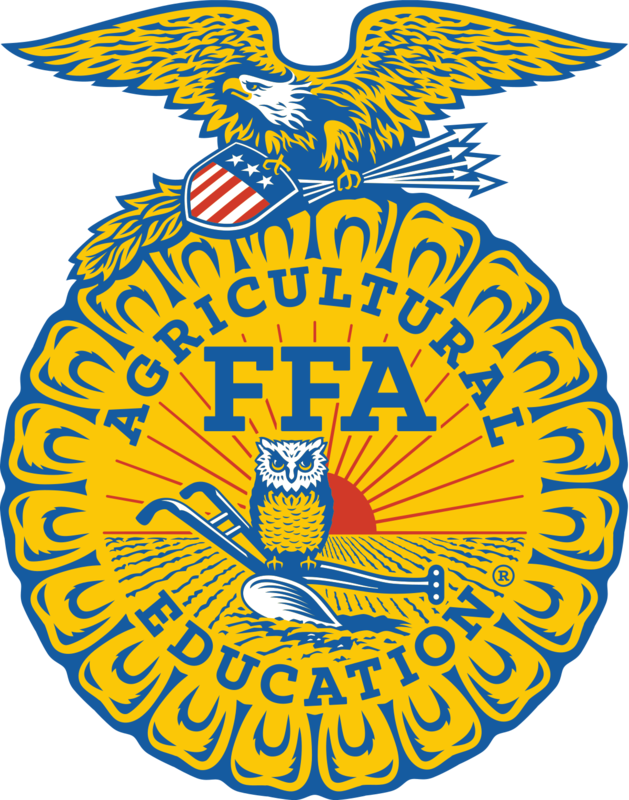 The FFA Creed. I believe in the future of agriculture, with a faith born not of words but of deeds - achievements won by the present and past generations of agriculturists; in the promise of better days through better ways, even as the better things we now enjoy have come to us from the struggles of former years.